Officially, Apollo 17, launched Dec. 17, 1972, was the last manned mission to the moon. But a year later, in December of 1973, two American astronauts were sent on a secret mission to the moon funded by the Department of Defense. What you are about to see is the actual footage which the astronauts captured on that mission. While NASA denies its authenticity, others say it’s the real reason we’ve never gone back to the moon. 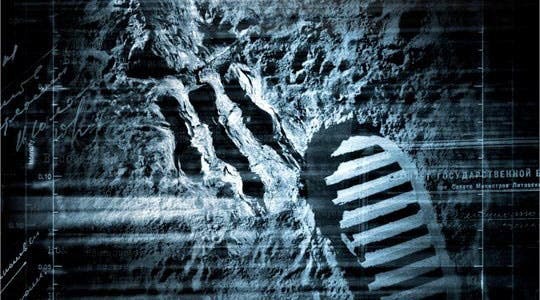 The new sci-fi film, Apollo 18, is a “found footage” movie that centers on several astronauts on this secret space mission that NASA says never happened. Apollo 18, directed by Gonzalo Lopez-Gallego and produced by Timur Bekmambetov (Wanted), shows what really “happened.” Of course, things don’t go as originally planned. The film, written by Brian Miller, will be in theaters Sept. 2.